Looking for our classic navy T-shirt? 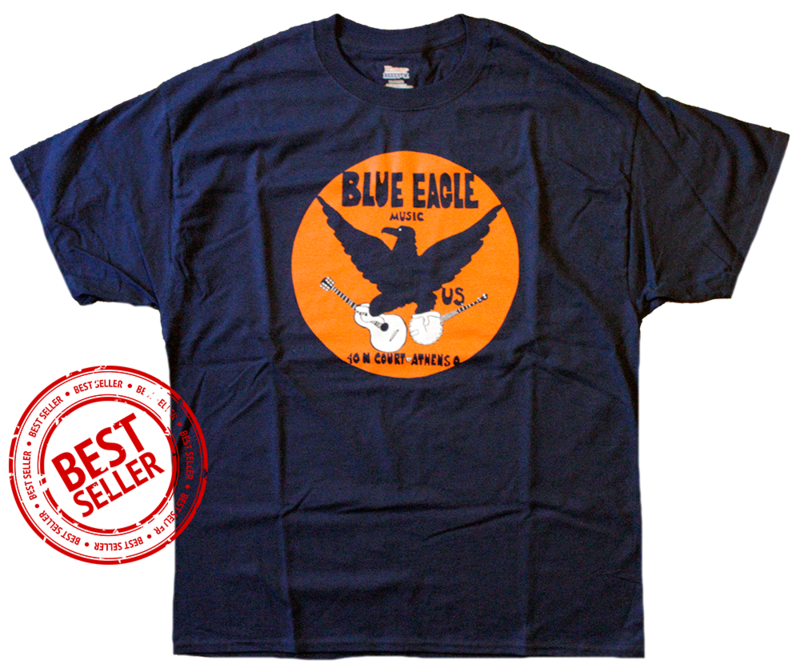 Maybe you're after a Blue Eagle Music hat or apron? We've partnered with ShopAthensOhio.com to make our merchandise available online.